To those who are using Handler UI applications before I’m sure you’re already familiar with the configuration on its menu. This setup was popular way back Symbian times and now it also applies to Android phone users. 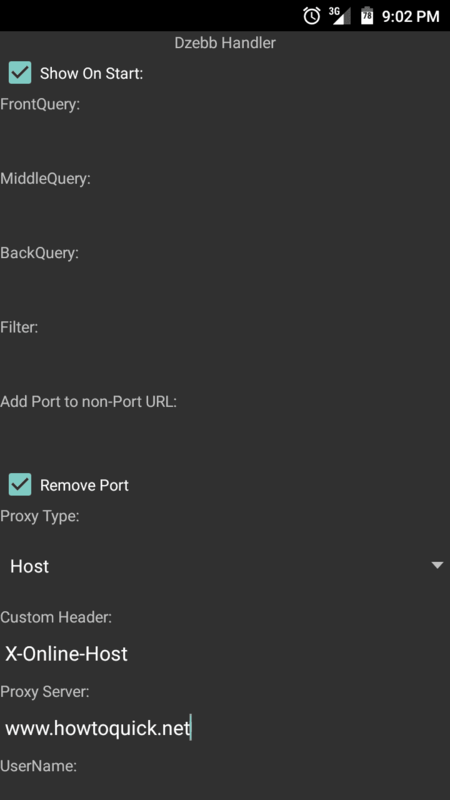 One of the latest app that is being mod to Handler is Psiphon, we all know that this app gives uncensored intenet access thru VPN connection. You can download .exe file for Windows and .APK file Android users for free on their website and in Google Playstore. 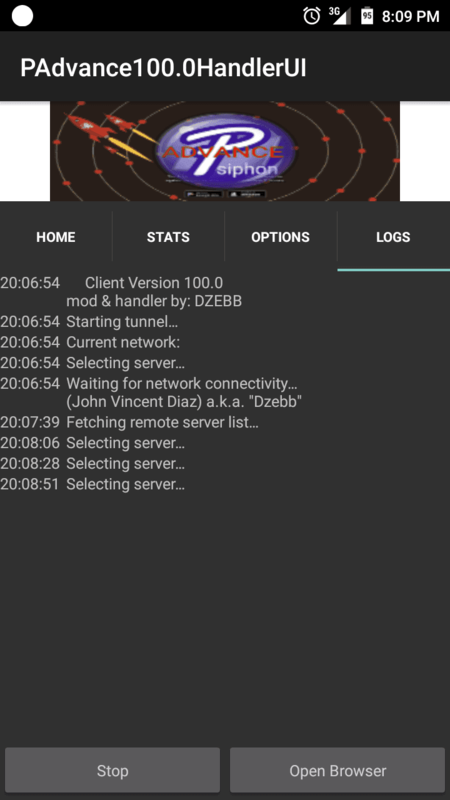 For Psiphon (Dzebb) Handler, setting up and configuration is different from the usual app. You are prompted with setup after installation process. Below is the screenshots when you’re working with this on your mobile network. On above settings you need to input network details for this app to work. You need to use the right APN when using this app see how to use Psiphon Free VPN for Globe, Smart and Sun Internet, just select respective settings for Smart, Globe, Smart and Sun Cellular. The usual config to touch with PAdvance is port, proxy and server. Do note that you need to have a working configuration on mobile network you are using. Below is sample configuration you need to modify. 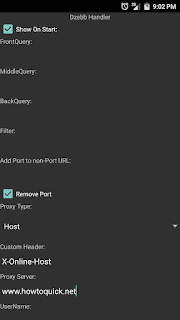 Download Psiphon Handler UI Versions. Do note that Psiphon Handler will only work if you have working details required during start up setup. This menu will also work on other network not only on Smart Globe, TM and Sun Cellular.